This show broadcasts on March 8, 2015. First hour: Dmitri Orlov of ClubOrlov is the author of Societies that Collapse and Communities that Abide as well as the award-winning Reinventing Collapse: The Soviet Example and American Prospects. 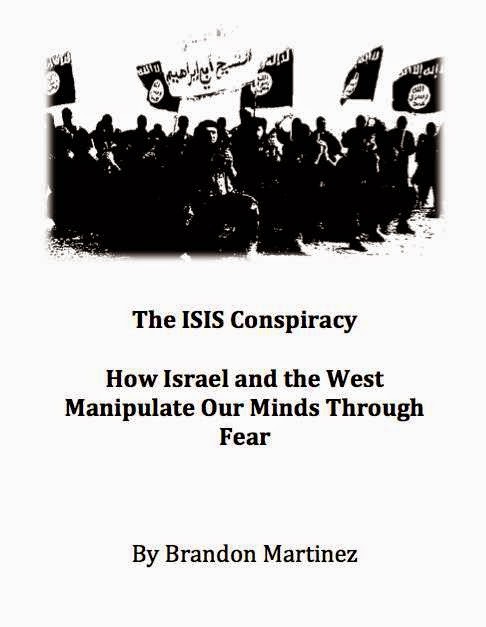 Second hour: Brandon Martinez, author of the new book The Isis Conspiracy. 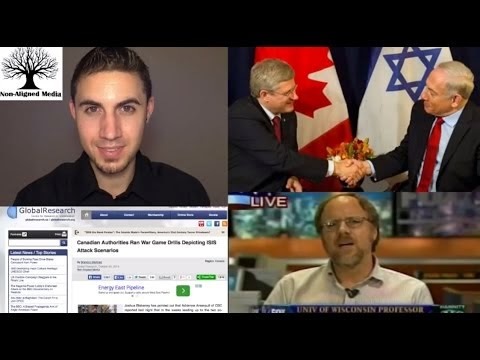 Brandon is an independent writer and journalist from Canada who specializes in foreign policy issues, international affairs and 20th and 21st century history. For years he has written on Zionism, Israel-Palestine, American and Canadian foreign policy, war, terrorism and deception in media and politics. 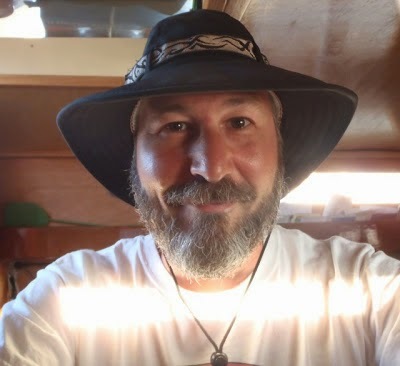 His articles and analysis have appeared on Press TV, Veterans News Now, Media With Conscience News, Whatsupic, Intifada Palestine, Information Clearing House, What Really Happened, and other alternative media outlets. He is the co-founder of Non-Aligned Media and the author of the 2014 book Grand Deceptions: Zionist Intrigue in the 20th and 21st Centuries. This entry was posted on Saturday, March 7th, 2015 at 9:15 am	and is filed under 9/11, Anti-War, Censorship-Propaganda, Death Squads, Environment, False Flag/Fake Terror, Freedom, Justice, Kevin Barrett, News, Protest, War Crimes. You can follow any responses to this entry through the RSS 2.0 feed.